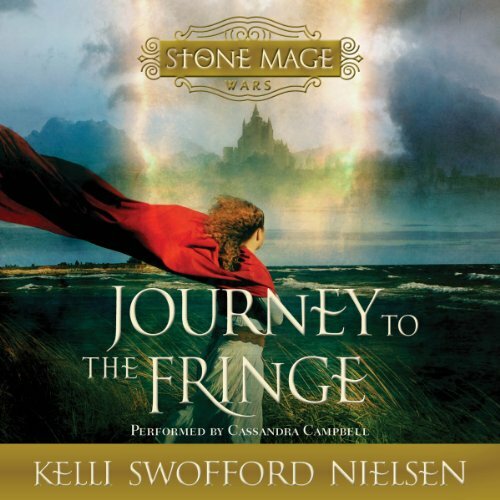 Showing results by author "Kelli Swofford Nielsen"
Long ago, Stone Mages were revered in Lyria. They were men and women who could use powerful tradestones to harness their unique gifts of wind, rain, and earth to help those around them. But war with the Southern realm has threatened the mages with extinction. The truth about the tradestones has been lost, and the remaining magic is dwindling. When Princess Ivy, the beloved daughter of the king, is abducted, it seems that all hope for Lyria is lost as well.